Sale Alert! 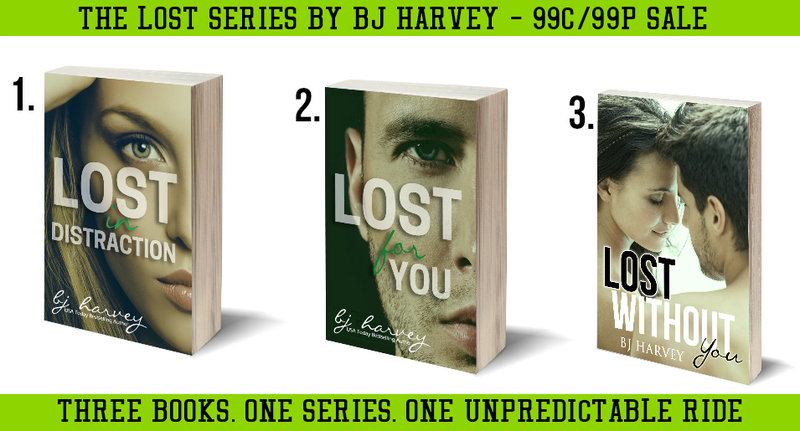 Check out the new covers for The Lost Series by B J Harvey! On sale now! In the three years after a horrible crime claimed her family, Elise Halliwell has been alone, shut off from the world in a self-imposed emotional exile. She goes through the motions, finishes high school and moves across country to start college and begin the next step in her pre-destined life. But her exile is dramatically cut short by the entrance of a dark haired, blue-eyed, smirking man who shakes her to the core, achieving what everyone else before him has failed to do, he makes her feel again. As much as he wishes it were different, fate has not brought Braxton James into Elise’s life, or has it? Brax has to keep her safe from people in her life who have ulterior motives and may want to hurt her. Elise has no idea the threat she faces, and Brax wants to make sure it stays that way. But as Brax struggles with getting close to her, he begins to live a lie. 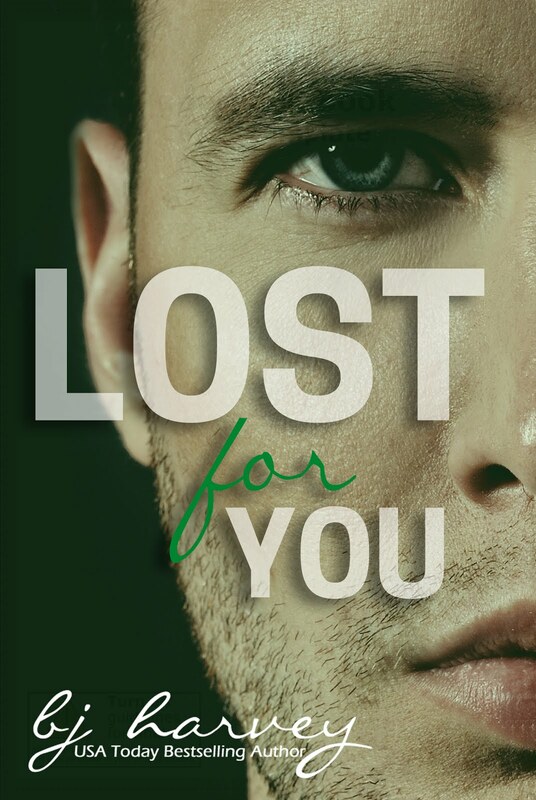 Unable to resist the pull that is Elise’s bright green eyes, infectious giggle, and loving heart, he finds it impossible to stay away, so the double life of being Elise’s boyfriend and keeping her safe begins. 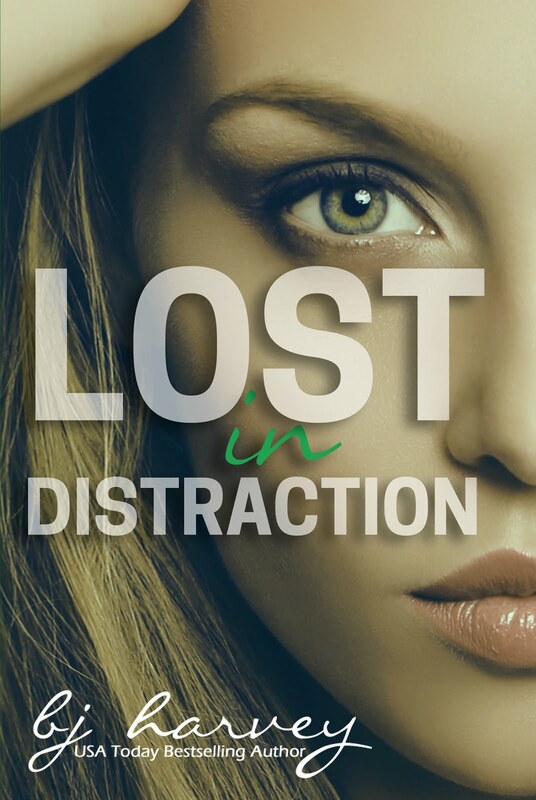 Full of twists and turns, danger and revelations that no-one could predict, you won’t be the only one lost in distraction. What would you do if you were told that everything you had ever believed in and everything you had ever known, was a lie? Elle’s life is altered forever after an unexpected phone call and an unwelcome visitor. Trying to put her life back together, Brax’s last words continue to echo through her mind. Why she is being followed and why is she suddenly in danger? The fact that Brax knew about it all and still left her alone, breaks her fragile heart all over again. Brax will never forgive himself for leaving Elle at a time when she needed him the most, even if he believed it was the only way to protect her. As he makes his way back to her life, he is determined to win her back, regain her trust and help rebuild her for the second time. His return proves he is the same man, yet Elle sees in his eyes a haunted look she knows all too well. 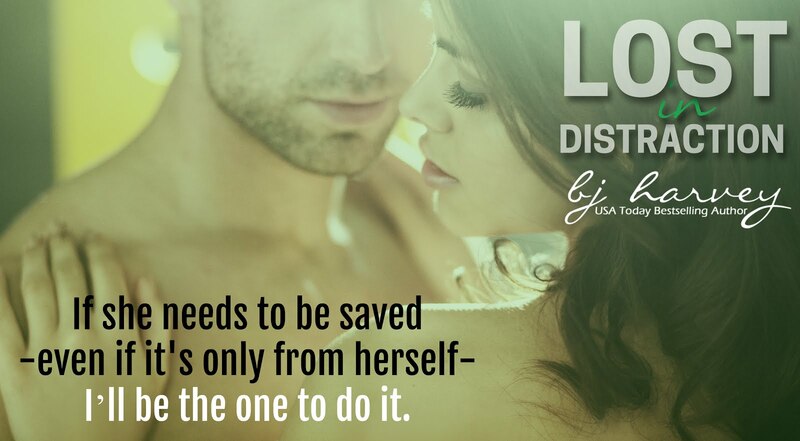 When a confession leaves Elle reeling, her entire life unravels around her. She begins to understand that the people she trusts the most have put her in grave danger and the people who have been protecting her actually want to cause her harm. Elle soon discovers that the old adage is true, you have to become lost before you can be found. Now working security and close protection for some of Georgia’s richest families, the boys are living the high life. High profile jobs, nights of easy women, and copious alcohol…with their very lucrative, if not slightly illegal occupation, the boys think they’re sitting pretty. Until the blonde haired, green eyed, cocky as hell guy storms into her life and succeeds in capturing her attention, and her heart. ← Coming Soon! Sick Fux by Tillie Cole arrives 10/9/17!